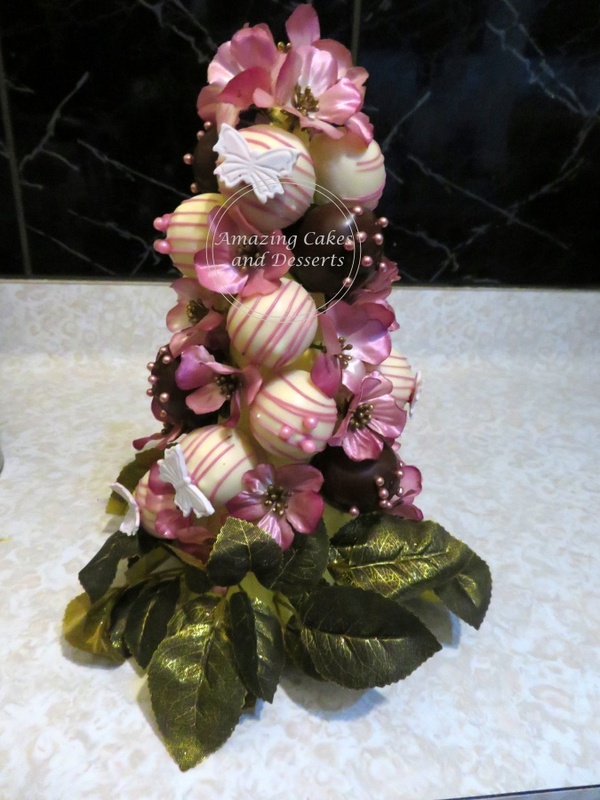 commented on "Cake balls Floral Arrangement is a new product I am offering, which has a guaranteed WOW factor. It makes an exciting centrepiece for ..."
Cake balls Floral Arrangement is a new product I am offering, which has a guaranteed WOW factor. It makes an exciting centrepiece for your celebration and is a perfect gift to anyone you like to spoil for example to say "thank you" or "I appreciate you". Cake balls are fudgy cake balls covered in chocolate, different flavours and designs available. Get 5 cake pops (valued at $20) for free with your next order over $80.